Articles from our Medium publication. Thanks to Medium’s new publication functionality, we no longer need to post using this account. Now anyone can submit their articles for publication on our new Medium publication, and retain their own identity as the article’s author. Quincy Larson serves as our Medium publication’s editor, as he did before, but now this fact is more transparent. You can unfollow this account if you’d like. 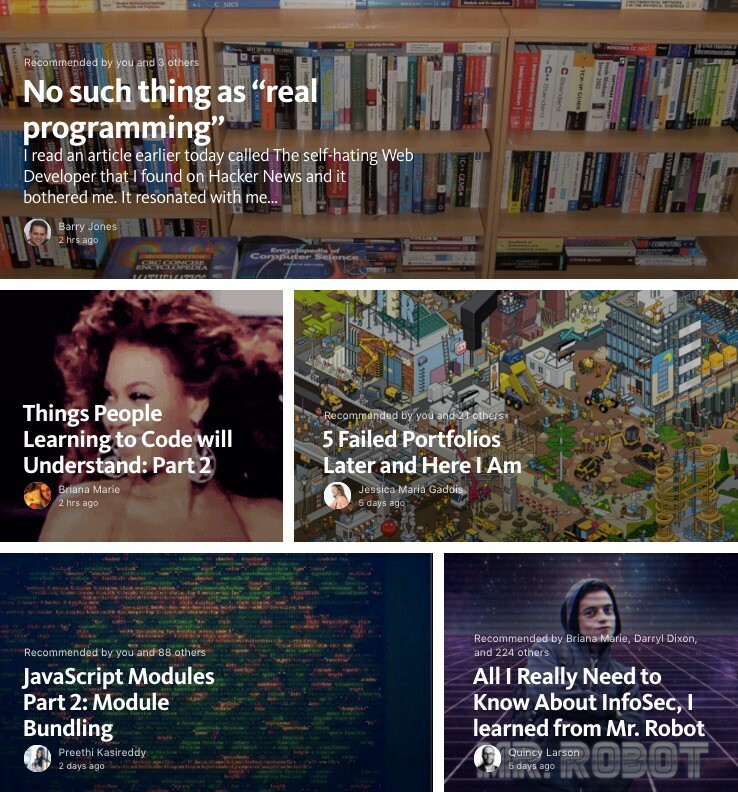 Instead, follow our Medium publication.